Installed on the roof of the vehicle tent called "camping cars." Tent roof is divided into two types according to different structures. One is simply at the top of his car to install a special tent. The benefit of this car is not necessary to change the original structure and cheaper prices, but limited space and functionality. 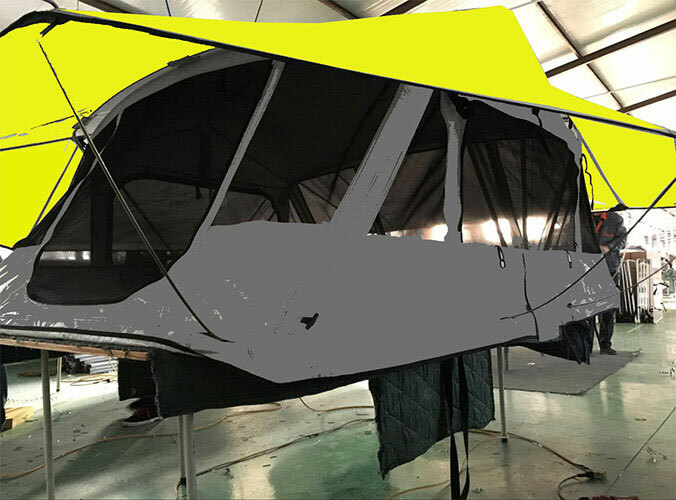 Another is specially designed and manufactured by the vendor, "camper." This car some extent, the original car was modified. Tent from the roof or rear expansion open. 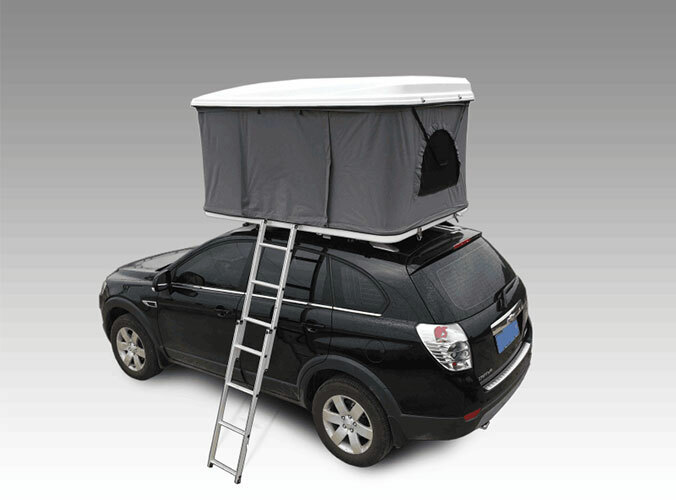 Roof tent is a powerful advantage and full of personality. The disadvantage is the roof of the tent to buy another car. But regardless, these two cars share a common advantage: cheap, simple to drive.